FOR EVERY £100 RAISED, WE ARE ABLE TO PROTECT ONE ACRE OF FOREST. THANK YOU FOR HELPING US TO PRESERVE THIS PRECIOUS WILDERNESS. 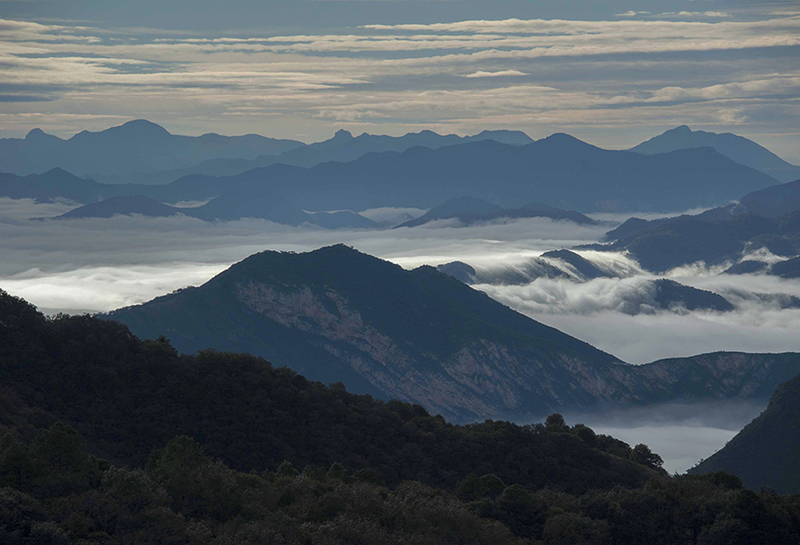 In Central Mexico are the mountains of Sierra Gorda, cloaked in clouds. Underneath the mists are ancient trees with thick trunks and tall buttress roots, strong branches overladen with mosses, ferns and delicate orchids. But the ancient forests of Sierra Gorda, a wild home to big cats and tiny hummingbirds, are being destroyed. You can help World Land Trust keep them safe. Mexico is one of the top countries in the world for wildlife diversity. Sierra Gorda’s forests in the heart of Mexico are filled with Pinyon Pines, Junipers, Cedars, Sweetgums, Firs and Oaks up to hundreds of years old. 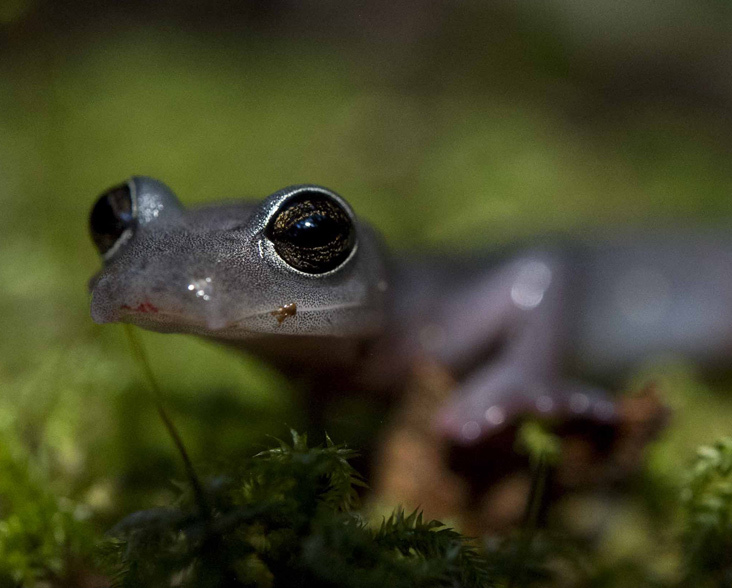 These trees provide a home for extraordinary species such as Monarch Butterflies, returning after journeys of thousands of miles, and the Big-footed Salamander, a Critically Endangered species recently rediscovered in the caves of Sierra Gorda. The forests in their natural wild state are also home to wild cats and their many prey species, so the paths between the trees are marked by the tracks of Jaguars, Pumas, Bobcats, Margays, Ocelots and Jaguarundi. But more habitat is being lost every day. 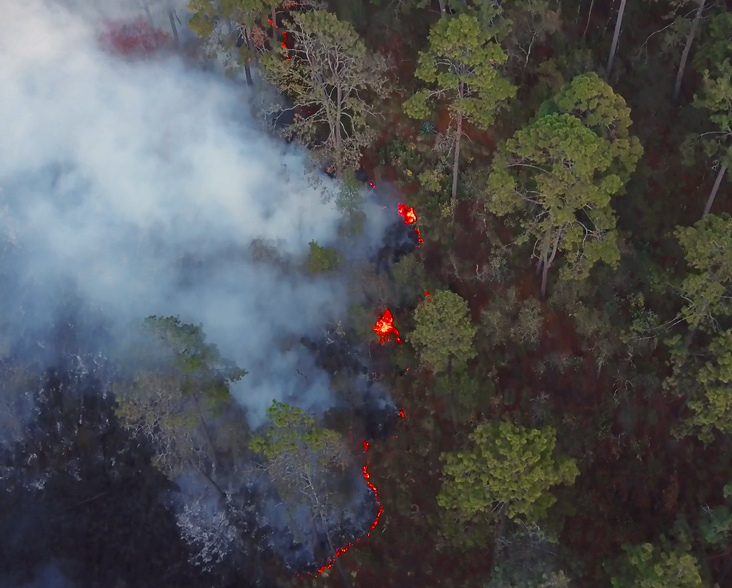 Pressure from human activity is having a serious impact on its ecosystems, and wild spaces are being lost to deforestation for agriculture, cattle ranching and man-made fires. Forest fires spread rapidly in unprotected areas and can cause colossal devastation. It can take many years before these forests can be restored to their previous state after unnatural fires. 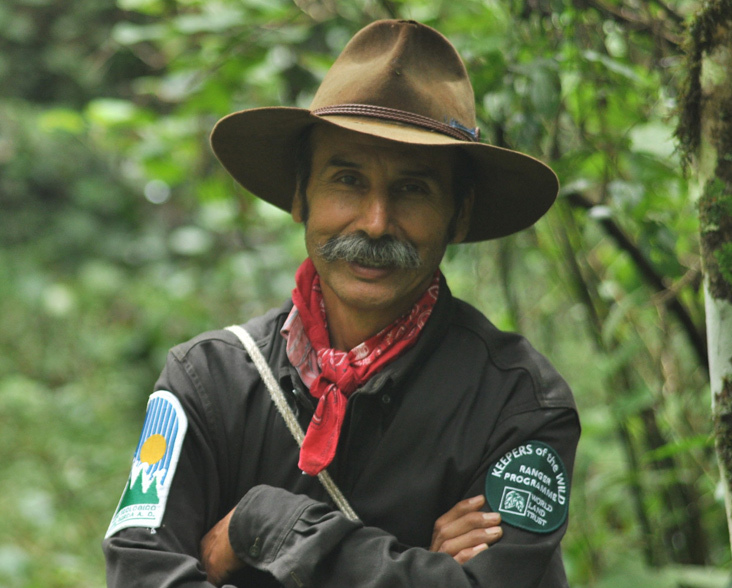 World Land Trust has been working with a local, family-run partner organisation, Grupo Ecológico Sierra Gorda, to conserve habitat in Sierra Gorda for more than ten years. In that time our supporters have saved more than 10,000 acres of these forests to date. With your help we can save so much more. Every acre that we have protected so far has remained under the guardianship of our Keepers of the Wild: wildlife rangers hired from the local community who guard and restore these forests to their natural state. Thanks to your support, GESG can now purchase and protect an area of 578 acres in Sierra Gorda, making sure this forest can be saved for vulnerable wildlife.